How much fluid (Alcohol) will your new pocket hip flask hold? 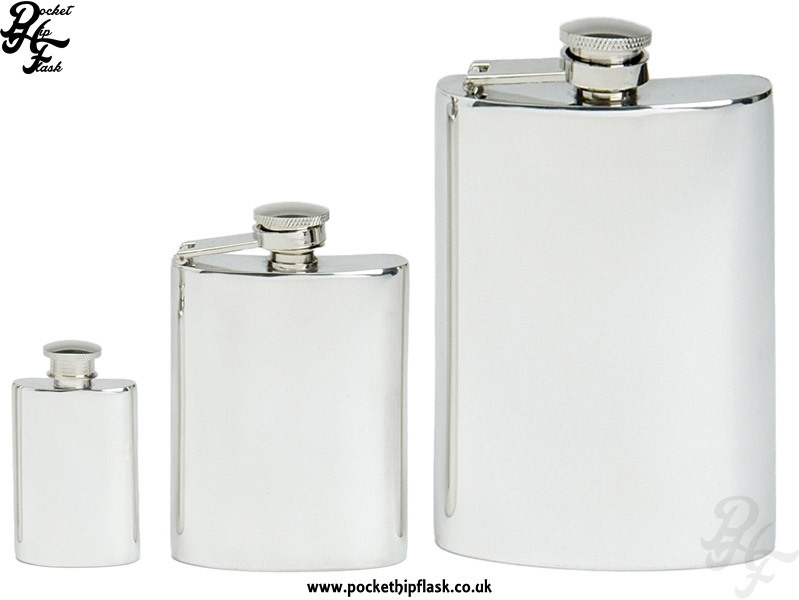 Hip flask are commonly sold in sizes based on the amount of liquid they can hold. This is normally represented by fluid ounces (oz). (some pubs do sell 35ml but most shots are recognised as 25ml). The above measurements are approximates.